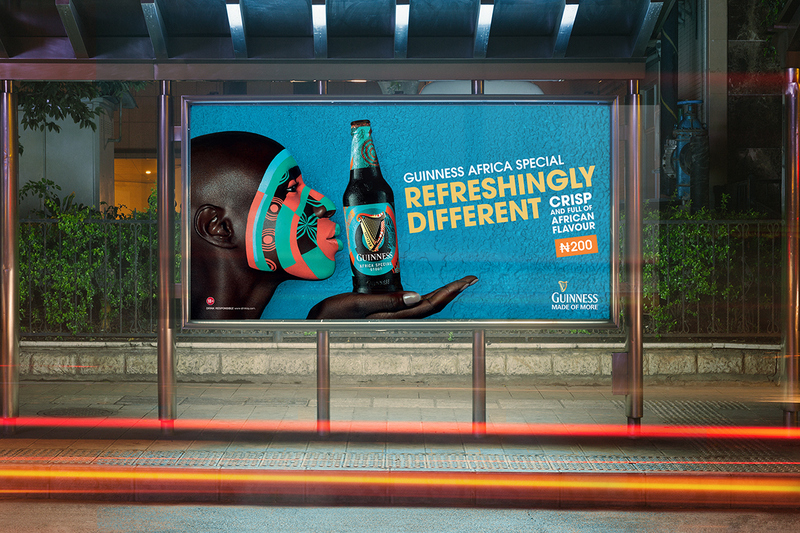 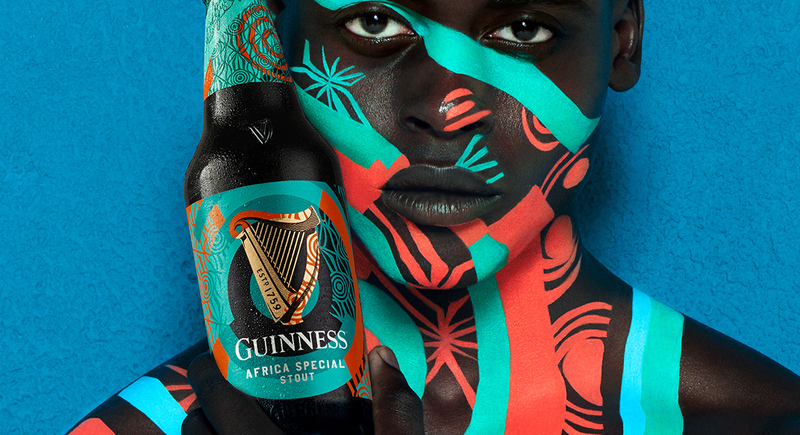 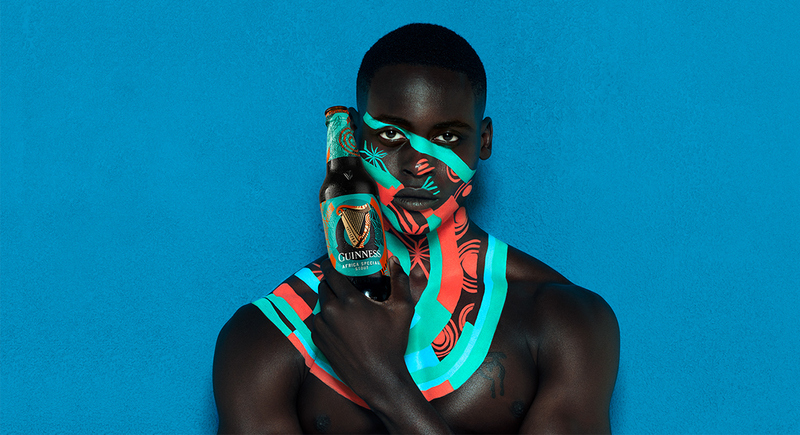 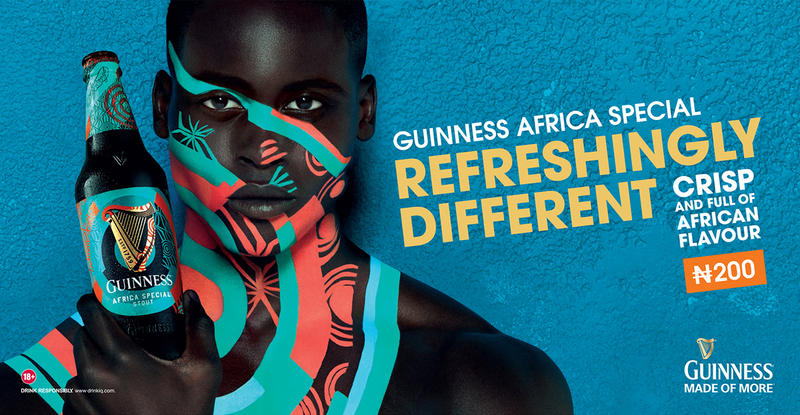 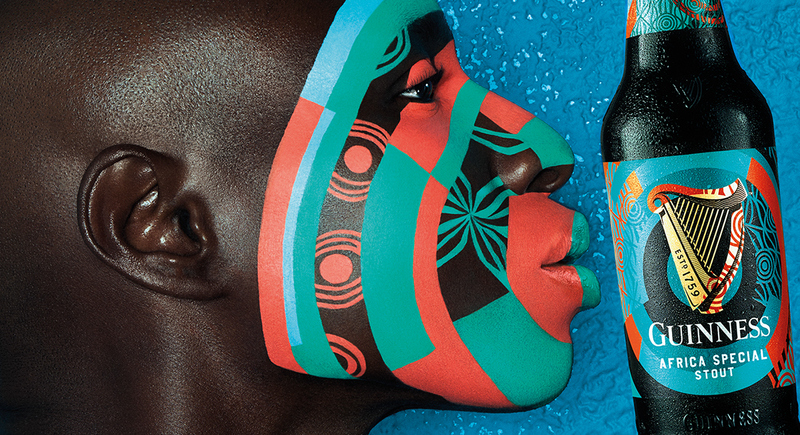 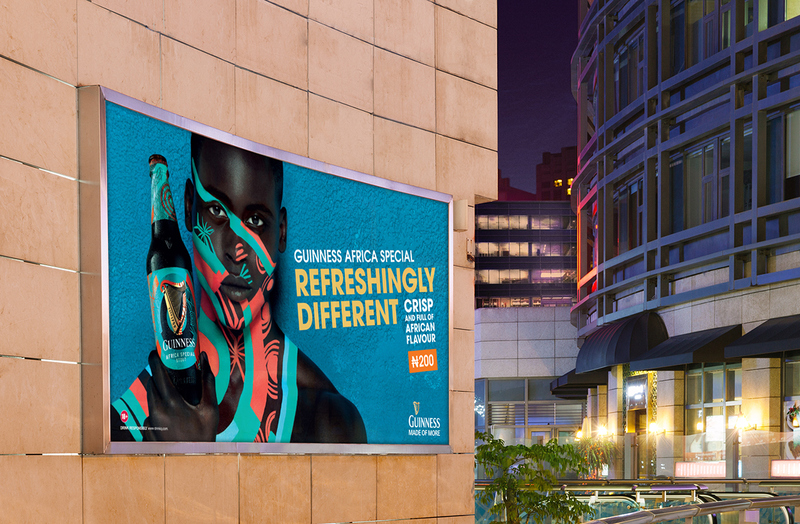 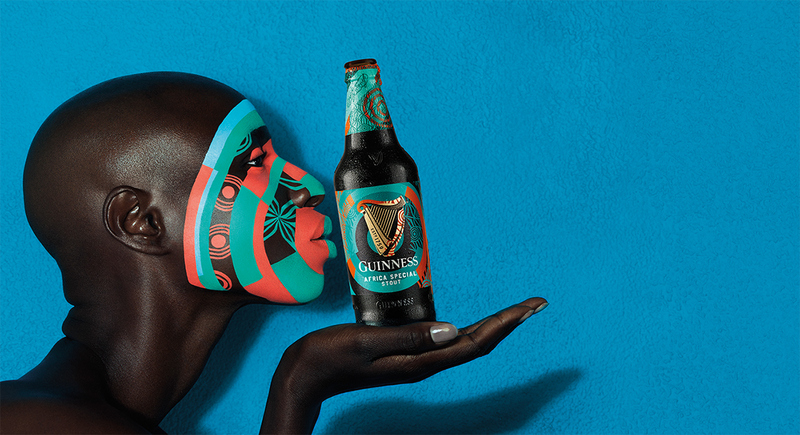 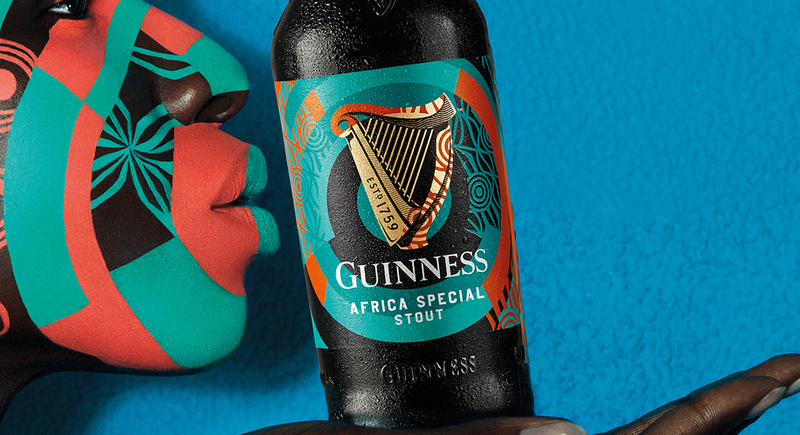 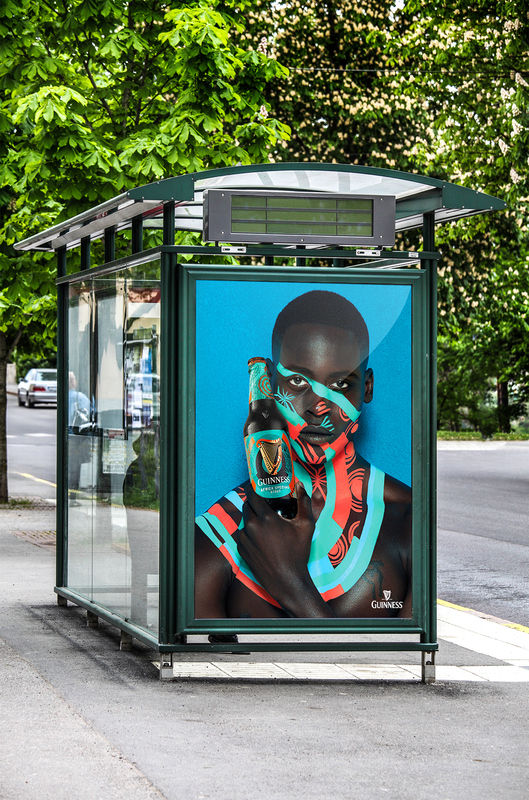 A dark beer with a vibrant soul, Guinness Africa Special marks a new era in Guinness brewing. 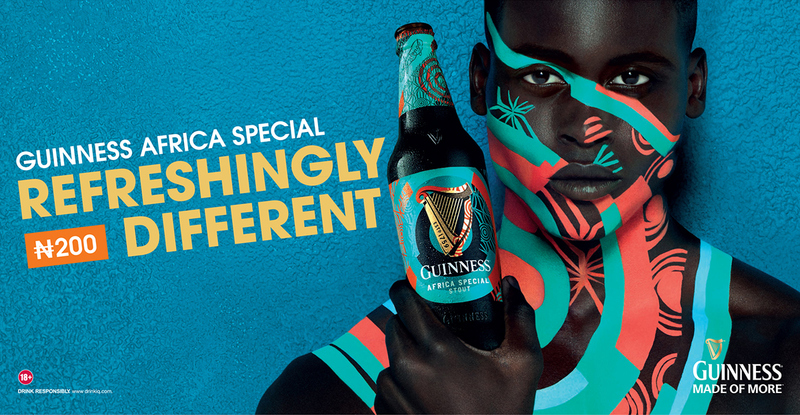 The next chapter in a long-standing legacy of innovation, this is more than just a beer… it’s a whole different attitude. 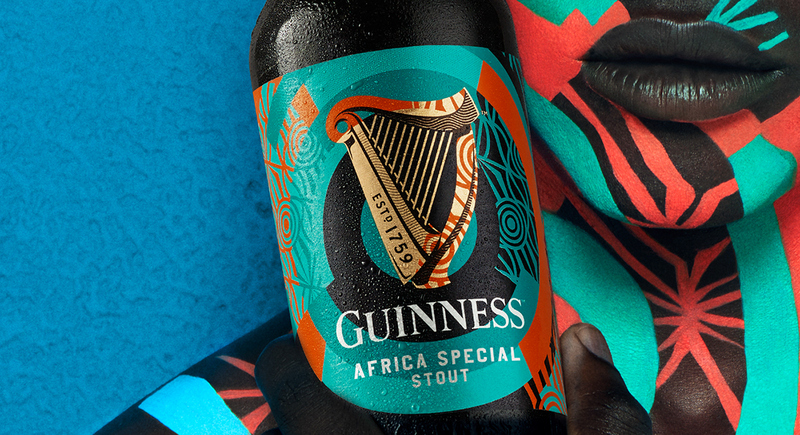 Made by Africans for Africa, this bold black brew is crafted with natural extracts grown in native soil. 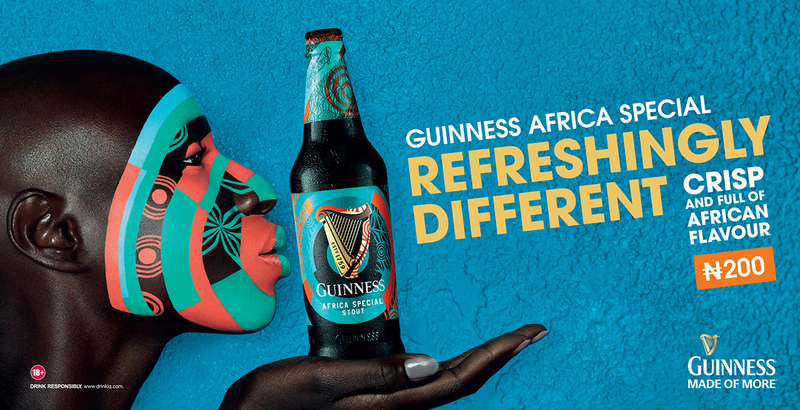 It’s then chill-filtered for an impossibly crisp and lively taste.